FLUME : THE INFINITY PRISM TOUR. 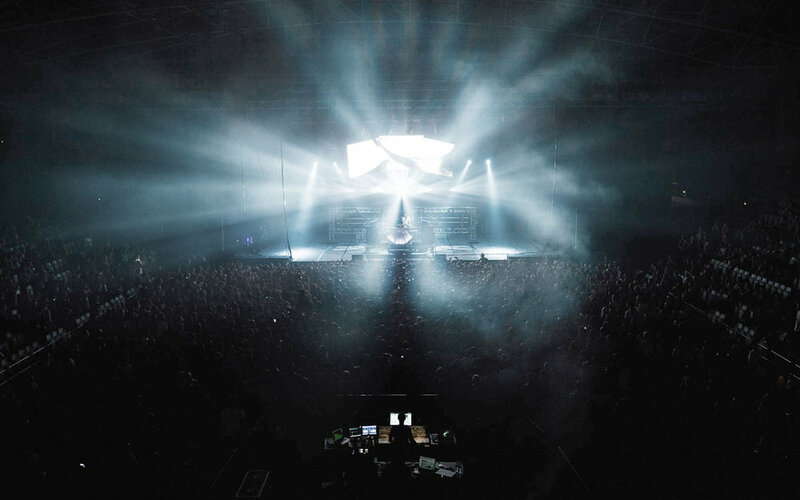 2013 was a big year in Australian dance music. Well especially for us and a young musician by the name of Harley Streten aka Flume. 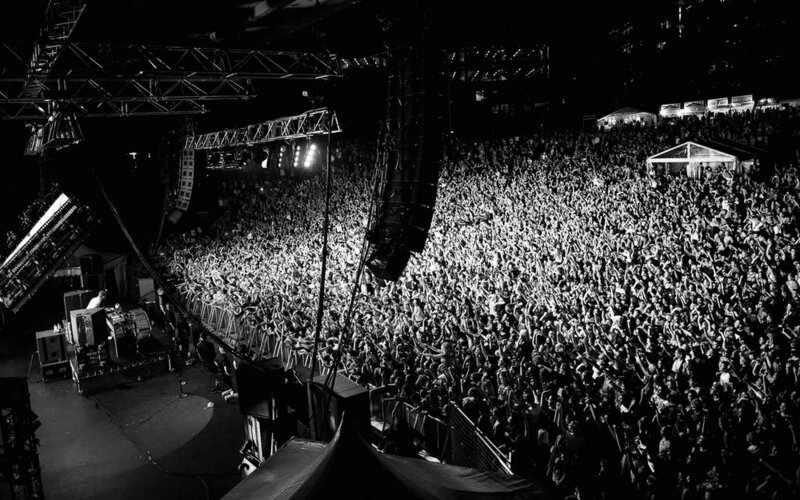 His self titled album was released and he was destined to take the stage. We just happened to be in the right place at the right time and were asked to develop the creative concept behind the stage show as well as design the visual icon that would sit along side him. In addition the prism, we also produced over 2 hours of visual content to interact with his performance. Our core team of 6 motion designers produced a diverse range of work spanning everything from live action, motion graphics, CGI animation and generative animations. This work continues to tour the world as part of his highly acclaimed stage show.